Robert Milligan was one of the most prominent members of the Bradford community in the mid nineteenth century. The Bradford Observer suggesting he “probably contributed more than any other man of his time to the material prosperity of the town of Bradford.”1 Born in Scotland to tenant farmers John Milligan and Elizabeth Charters. He moved to Yorkshire in 1802, travelling the district as a travelling Scotchman before finally settling down in Bradford in 1808. Initially establishing a retail drapery business in Westgate, he then launched a wholesale drapery trade before entering the more comprehensive business of stuff merchant from premises in Picadilly. 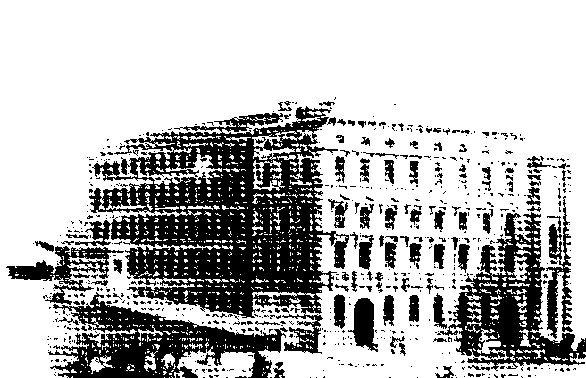 As the business prospered Henry Forbes, Nathaniel Briggs and John Venimore Godwin were taken into partnership; the firm acquired a leading position in the merchant trade of Bradford. Milligan & Forbes Warehouse built in the Palazzo style and opened in 1853. In 1867 the Bradford Review stated, “Their influence (the Congregationalists) very largely moulded the tone of the community9 One strategy was to establish a newspaper which could represent their views and further their influence. The Bradford Observer was founded in 1834 by a consortium of radical Liberals; led by Robert Milligan, Daniel and Titus Salt, Henry Forbes, Edward and Henry Ripley, James Cosens, Thomas Aked and Christopher Waud, who were all leading manufacturers. The paper was a political as much as a financial venture. The managing Committee of the paper were representatives of a group who were starting to become politically, economically and socially important in Bradford. Radical in politics and dissenting in religion. “The newspaper was to be a means of reinforcing the influence which they felt their economic power befitted them.”10 William Byles, the editor, was to become a close friend of Milligan and when the paper began to struggle financially in 1838 Milligan, Forbes and other manufacturers subsidised the paper. In 1837 he took on a less successful role as a Bradford Guardian to the new Poor Law. 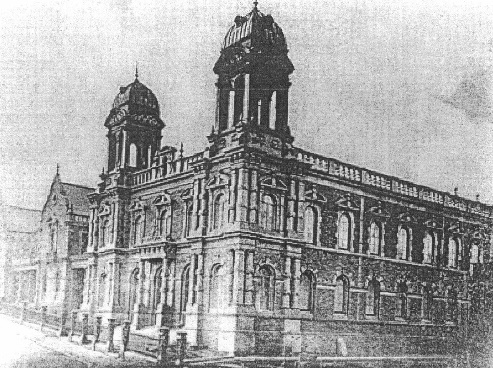 The view of Milligan and his fellow Liberal manufacturers was summed up by the Bradford Observer, concluding that “the law was an inevitable concomitant of progress and would only be resisted by fools and reactionaries.”13 This was not a view shared by the workers, an angry crowd of six thousand gathered and attacked the courthouse. When this was repeated two weeks later the hussars were called and the Riot Act was read; the mob battled with the hussars for two hours and despite many injuries it was deemed miraculous that nobody was killed. In the Guardian elections of 1839 the ratepayers rejected the Liberal Guardians and replaced them with Tories who would hold those positions for the next seven years; the Guardians who were rejected included Robert Milligan, Titus Salt, Daniel Illingworth and Henry Forbes. Opposition towards the Bradford Observer over this issue saw the paper struggle financially and in 1838 Milligan, Forbes and others had to provide financial support to keep the paper in business. 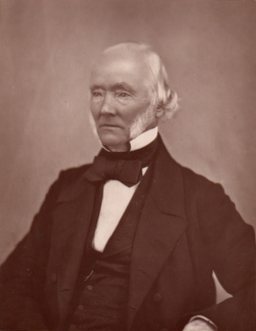 Although he was not a native of Bradford, Milligan had made his fortune in the town and was a driving force in attempts to improve the town which resulted in the incorporation of the borough in 1847. William Cudworth suggesting “As a citizen, Mr Milligan ever manifested a practical interest in the well-being of the town and its various institutions”14 At the very first Council meeting on 18 August 1847 Milligan was elected alderman of the borough, representing the West Ward, and he was one of three gentlemen who were proposed for the role of Mayor. Evidence of his standing within Bradford is supported by the fact that the other two candidates, William Rand and Titus Salt, retired from the contest when they realised the strength of support for Milligan amongst the new town councillors.15 As Mayor Milligan also had the role of Chief Magistrate. Milligan, who was also Chief Magistrate, faced strong criticism from the Tory magistrates who accused him and his liberal municipal authority of inaction. Milligan’s dilemma was a desire to maintain good relations with the workers whilst also demonstrating that they could fulfil their newfound responsibilities as a governing elite. A combination of police intelligence which warned of increased violence being planned, and a boast from White that he had no fear of an official crackdown in Bradford seemed to stir Milligan into action. On June 5 a force of 1500 marched from the courthouse, headed by policemen who were followed by special constables and a contingent of dragoons at the rear, to the slums of Manchester Road. Leading the charge were Tory magistrate Joshua Pollard and Mayor Milligan. After a pitched battle in which neither police nor special constables were able to gain control of the crowd, order was restored by the army and the Chartists disappeared down the warren of alleys that they knew so well.21 Few arrests were made and perhaps miraculously, no one was killed. The Chartist threat rumbled on for a while longer, but this was essentially their last hurrah in Bradford. How rare to see so much of honour won In health and strength, amidst a world of strife! A rich example of a well-spent life, With heaped-up honour when the race is run. This good man dies, ripe with benevolence, And leaves a name unstained by worldly cares, A goodly heritage to all his heirs, And still his passport on his journey hence. Now that his labours here have reached their end, How sadly vacant seems the place to be He filled amongst us, while in him we see The upright citizen, the people’s friend. Throughout the record of his life, which teems With patriotic and with Christian deeds, A lesson’s vouchsafed which sublimely pleads To those whose virtues fade away in dreams. Not for his wealth, which grew by prudent care, And patient toil, and honest-hearted thrift. But for his gen’rous nature, crowning gift, The grief for such a loss so many share. This is our boast: the world is blest with those Whose selfishness is buried in the shade Of noble actions: one such now is laid, Alas, where frienship’s term on earth must close. Delve into the history of mid nineteenth century Bradford and its institutions and the name which features as much, if not more than any other, is Robert Milligan. His is the story of Bradford in the period of its most rapid growth and change. It is fitting that he rests in Undercliffe Cemetery beneath a monument that demonstrates the success of a penniless Scotchman who became a very wealthy man, a staunchly religious liberal radical who contributed so much to his adopted town in one of the most challenging periods in its history. Robert Milligan was respected, and his life celebrated by his fellow citizens, a testimony to a great (adopted) Bradfordian. 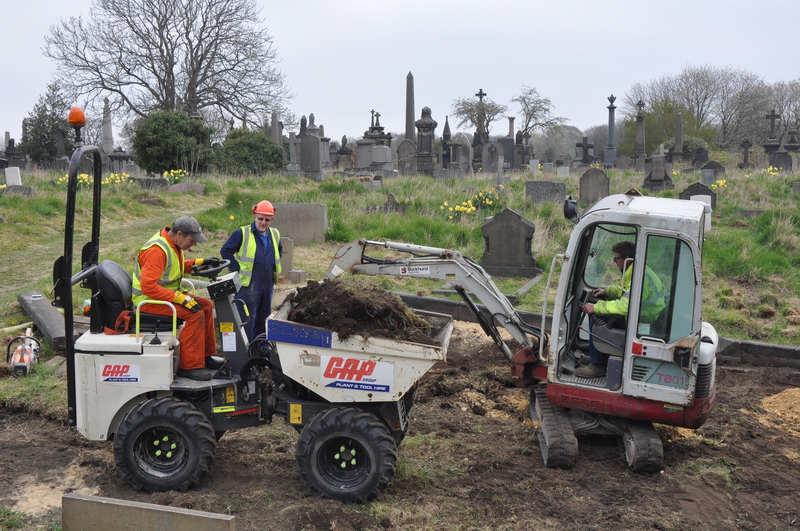 In memory of Robert Milligan of Acacia Road, Rawdon. Born in Scotland he became a resident in Bradford in 1808. His talents and industry guided by integrity and honour raised him to high distinction as a merchant. He was the first Mayor of Bradford in 1847. He represented the town in two successive parliaments with fidelity and distinction. He was generous and warm hearted in his hospitalities, liberal in his support of religious and other benevolent institutions. He departed this life in faith and hope of the gospel July 1, 1862 aged 75. Firth Gary, The Bradford Trade in the Nineteenth Century in Bradford edited by DG Wright and JA Jowitt (Bradford Libraries 1982) p15 Victorian.